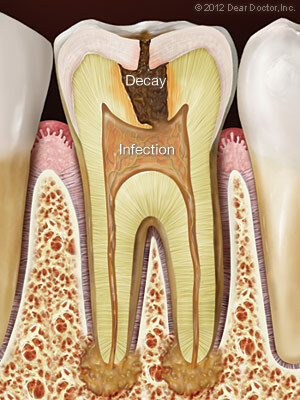 Root canal treatment — also called endodontics (“endo” – inside, “dont” – tooth) — is a set of specialized procedures designed to treat problems of the soft pulp (nerve) tissue inside the tooth. While some mistakenly think of it as an unusually painful treatment, in most cases the procedure is no more uncomfortable than getting a filling. It's actually one of the most effective ways of relieving some kinds of tooth pain. 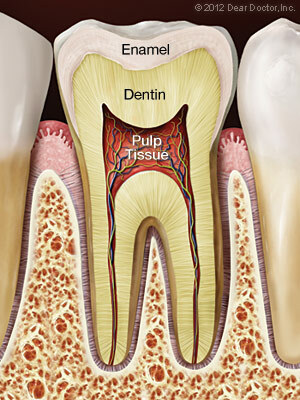 Please call our Glenview, IL dentist office if you have questions about our treatment for root canals! 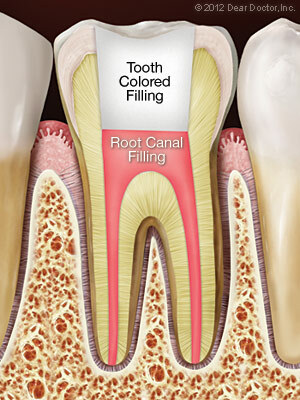 For more information on Root Canal Treatment in the Glenview, IL area call Colonial Dental Group at (847) 729-2233 today!